Buy 1 for $15.53Buy 2 / Save $0.83!Buy 3 / Save $3.11! The sour, spicy leaves of the lemon balm (melissa) plant are diaphoretic, calmative, antispasmodic, carminative, emmenagogue, and stomachic. These healthy actions make the herb useful for the potential to help support symptoms of symptoms of fevers, depression and melancholy, nervous tension, and indigestion. Externally, the essential oil of lemon balm leaf is used to help soothe the symptoms of viral infections. Lemon balm contains and essential oil, bitter principle, acids, and tannin. The best application of lemon balm is as a calming diaphoretic for the potential to help support symptoms of fevers. Because of its gentle properties and pleasant flavor, it is most suitable for children and those who tend to be sensitive to the strong bitter flavors of most herbs. Since it removes surface tension from the body, it is effective against nervous tension and depression. Lemon balm can also be used like other mints, for upset stomach and gas. Most recently an external ointment made with lemon balm leaves has demonstrated a high degree of effectiveness in supporting the symptoms of viral infections. Melissa officinalis L., (Labiatae), commonly called as Lemon Balm, or balm, garden balm, bee balm, Melissae folium, melissa, or Scholar's herb. In French, it is Mélisse officinale, and in German, Melisse or Zitronekraut or Melissenblätter. Remedies are made from the dried leaves and flowering tops of lemon balm. Melissae originally was grown in Southern Europe and the Mediterranean. The leaves have the smell of lemons because like lemons, they contain citronella. Lemon balm was used by the ancient Greeks (Hippocrates) and Romans (Dioscorides) and is mentioned in the Bible. The pleasant smelling essential oil was highly prized and used in various liniments and balms. In the 17th century, lemon balm was a key ingredient in Eau des Cannes, a supportive produced by the Carmelite nuns for inducing sleep (the other ingredients were lemon rind, cinnamon, cloves, nutmeg, and coriander in a white wine). Lemon balm can be used as a sedative, antispasmodic, diaphoretic, carminative and stomachic (an antiquated term used by herbalists to describe agents that "stimulate" the stomach). Lemon balm can be used to help support dyspepsia (upset stomach), insomnia and functional gastrointestinal complaints. 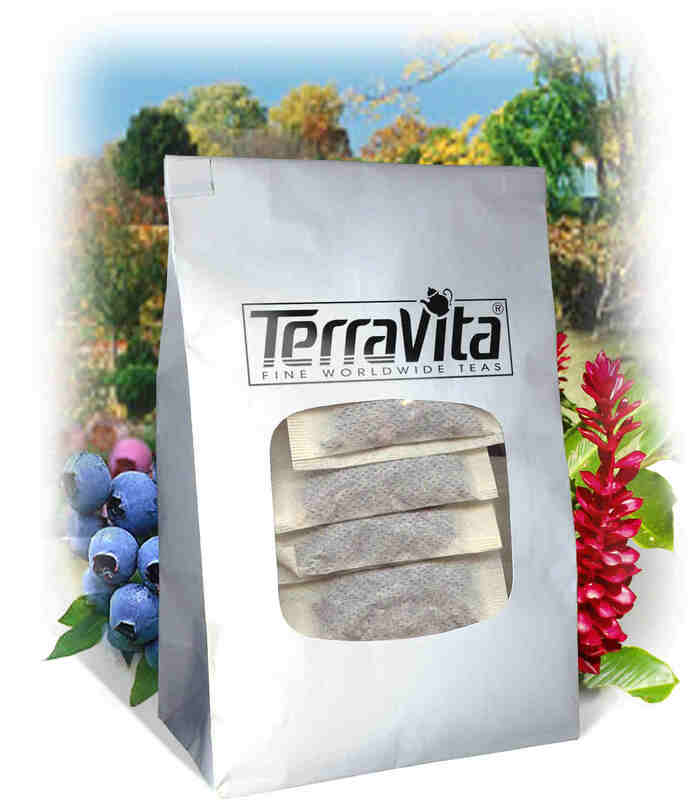 Extracts of Melissa have demonstrated antiviral and antibacterial activity at least in animals. Other experimental studies have shown that extracts of the whole plant, as opposed to just the oil, are reasonably potent sedatives, with an effect comparable to that of phenobarbital. Rosmarinic acid, which has been isolated from Melissa officinalis L. extracts, inhibits complement-dependent inflammatory processes (the systems involved in disorders such as lupus erythematosus and joint pain). Unfortunately, none of these actions has ever been validated in a real placebo-controlled clinical trial. Steep one ounce in a pint of boiling water, covered, and sweetened to taste if desired; take freely as needed. 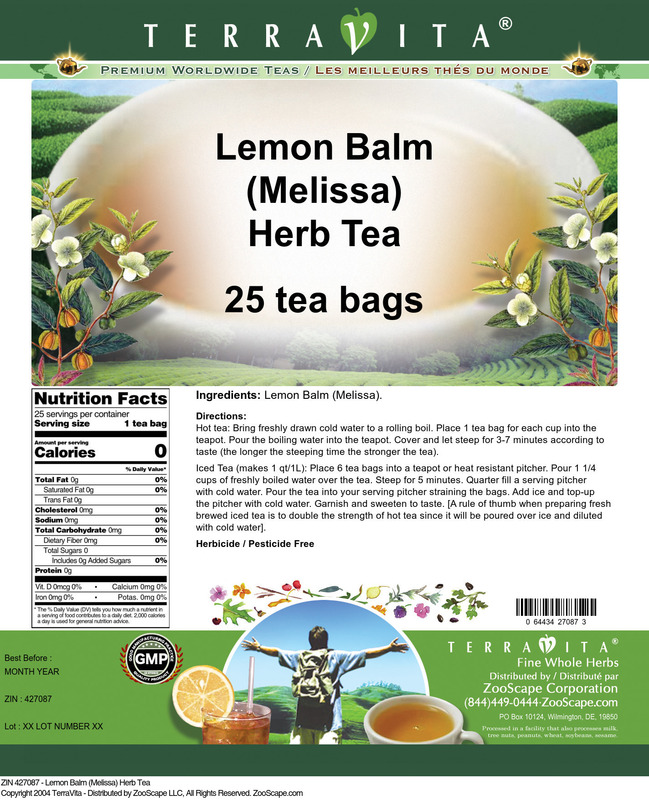 Lemon balm is made into a tea by steeping 1.5 to 4.5 grams of dried leaves in a cup of hot water. It can be consumed several times per day, as needed. None. There are no reports of toxic reactions or side effects. No component of Melissae officinalis L. is known to interfere with any of the standard workplace urine screening tests. The Lemon Balm tea I have now bought from you in two separate orders is wonderful - and I will continue to buy it from you. (I wish it weren't so expensive - but it is an excellent product).